In western countries, religious organizations actively participate in dealing with social problems. For example, a special bureau was established in the US government by the administration of George Bush, Jr., for cooperation with community and religious organizations (faith-based initiatives). A great proportion of social work in Germany is carried out by nongovernmental organizations. The major service providers of this kind are united in six charitable unions, two of them established and financed by religious organizations: Caritas and Diakonia. Despite the absence of a well-developed and legally founded partnership between the state and the Russian Orthodox Church in the field of social policy, there are nevertheless numerous examples of effective social initiatives at the level of parishes (religious communities) in Russia, able to mobilize the active part of Church members and sympathizers. The resource base for such an activity is primarily time, labor and facilities of Church members and sympathizers. Sometimes partner organizations from nonprofit sector, governmental and business structures also make their contributions. On the basis of such partnership, large-scale charitable initiatives are organized which are capable of mobilizing a considerable proportion of the Russian population. The social activity of the Church at the level of parishes is an example of civic self-organization for dealing with social problems at the grass roots. If we turn to the individual level, we will find that members of church communities differ from the average population in a number of significant parameters. Especially noticeable is the difference in practices of mutual support. Most frequently this can be seen in the parishes where there is a strong community of active parishioners. The effectiveness of mobilization for community projects depends on the characteristics of social relations structure within the parish community and beyond. We suggest that mobilization of parishioners for a community project or solving a problem is a result of clergy and parishioners connections and ties activation. Social network analysis in this case would be the most appropriate analytical tool to describe this phenomenon. Characteristics of the structure, as well as the organization, development, and mobilization of church community for social projects currently remain insufficiently understood. Our project aims at finding out how parish social network is structured and how it affects subjective well-being of parisioners. Zabaev Ivan, Oreshina Daria, Prutskova Elena. 2014. "Social Capital of the Russian Orthodox Christianity in the Early 21st Century: Applying Social Network Analysis." State, Religion and Church in Russia and Worldwide, 1 (32): 40-66, Moscow. Prutskova Elena. 2013. "Boundaries of the Orthodox parish community social network." Paper presented at X Congress of Russian ethnographers and anthropologists. 02–05.07.2013. Moscow: IEA RAS, 166-167. Zabaev Ivan, Prutskova Elena. 2013. "The social network of the Orthodox parish community: possibilities for applying the Analysis of social networks to the sociology of religion." Vestnik PSTGU. Series I: Theology, 4 (48): 120-136. Prutskova Elena, Zabaev Ivan. 2012. "Orthodox parish community: spatial localization and formation factors." Paper presented at IV Russian Congress of Sociology "Sociology in the system of scientific management of society". 2-4 February 2012. Moscow. Moscow: IS RAS, 748-749. Prutskova Elena. 2012. "Religiosity and tolerance of behavior that is disapproved by religions: religious congruence fallacy." 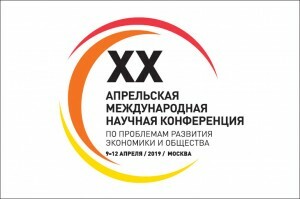 Paper presented at 4th Regular All-Russian Sociological Congress “Sociology and society: global challenges and regional development”. Moscow: ROS, 8168-8175. Prutskova Elena, Zabaev Ivan. 2012. "The community of the Orthodox parish church: space, place, and the formative factors of the parish community with Moscow as an example." Vestnik PSTGU. Series I: Theology, 3 (41): 57-67. Prutskova Elena, Zabaev Ivan. 2012. "The social activity of Russian Orthodox Church parishes in Russia in the early 21st century: a comparative perspective." Paper presented at Proceedings of the International Scientific Conference “Networks in the Global World: Structural Transformations in Europe, the US and Russia”. 22-24 June 2012. St. Petersburg. 74. Zabaev Ivan, Prutskova Elena. 2012. 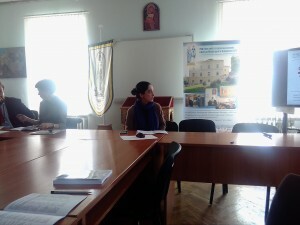 "Social support networks in Orthodox church community. Based on a survey of 3 large Moscow parishes." 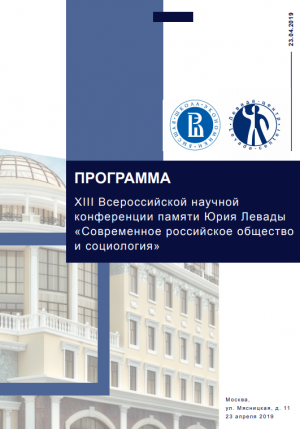 Paper presented at VI theoretical and practical conference "Contemporary sociology for contemporary Russia": Collection of articles in memoriam of the first Dean of the Faculty of Sociology at NRU HSE, A.O. Kryshtanovsky. 1-3 February 2012. Moscow. Moscow: NRU HSE, 598-608. Zabaev Ivan, Prutskova Elena. 2012. "“Network” concept in social sciences. An application for parish research in the beginning of the XXI century." Paper presented at 4th Regular All-Russian Sociological Congress “Sociology and society: global challenges and regional development” . Moscow: ROS, 4732-4739. Zabaev Ivan, Prutskova Elena. 2012. 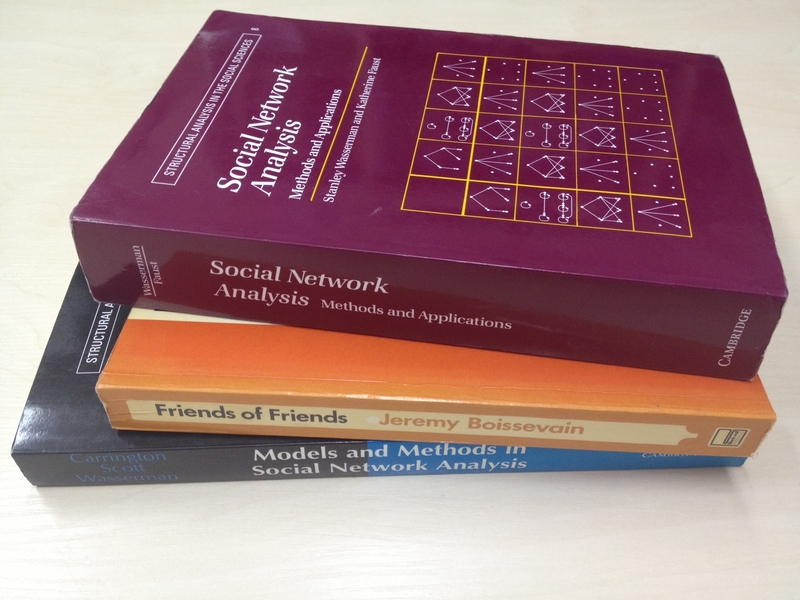 "Social Network Analysis Application in the Research on Orthodox Christian Parish Communities. Teaching Materials." Moscow: PSTGU.